All currently available immunizations against viral diseases are based on neutralizing antibodies, which protect against infection. Despite three decades of intensive research, we still lack an HIV vaccine. 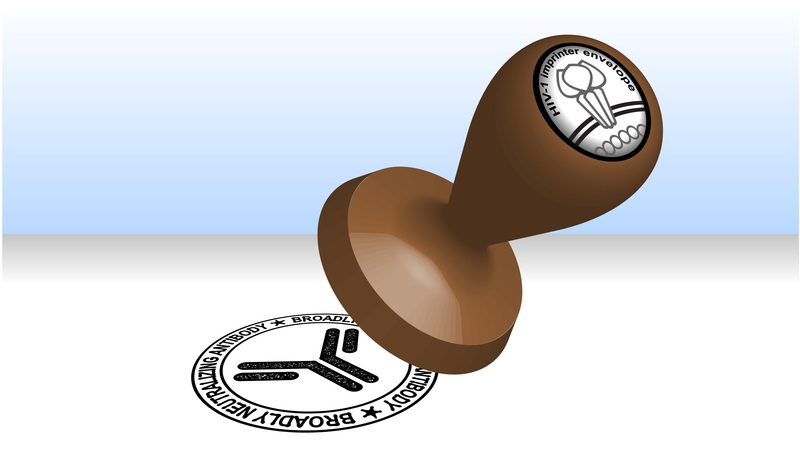 Most experts agree that a successful vaccine must induce broadly neutralizing antibodies (bnAbs). These are antibodies, which are capable of neutralizing a large number (50-100%) of all worldwide circulating HIV-1 strains. Curiously, only few infected individuals (~1%) develop potent bnAbs over the course of the infection. If only we could elicit this response in all individuals. But how? This question has been driving our research over the past years. Luckily, we have access to one of the largest HIV-1 patient cohorts that maintains a biobank: The Swiss HIV Cohort Study (SHCS, http://www.shcs.ch). The SHCS is a prospective, nationwide, longitudinal, non-interventional, observational, clinic-based cohort with semi-annual visits and blood collections, which enrolls HIV-infected adults living in Switzerland. Founded in 1988, it includes an estimated 53% of all HIV patients since the onset of the epidemic, and 72% of all patients receiving antiretroviral drugs in Switzerland. With its unique natural history database and biobank the SHCS has contributed to > 1000 scientific publications so far. In previous studies (the Swiss 4.5K Screen) we analysed plasma from close to 4,500 infected SHCS individuals and found some key factors (e.g. viral load, length of untreated infection and viral diversity), that are associated with bnAb development in natural infection (Rusert, Kouyos et al., Nat. Med 2016 and Kadelka et al., J Exp Med 2018). These findings made us realize that not only key host and disease but also viral determinants need to be unraveled and harnessed for bnAb-based vaccine design. In the present study, we expanded on this and showed that related HIV-1 strains typically induce similar immune responses across individuals. Some HI- viruses are even able to generate similar bnAb responses in different individuals. How did we figure this out? By following the genetic track that HIV leaves behind as it spreads. One of the main reasons why HIV is so hard to defeat is that it changes its sequence very rapidly to break free of the immune response. However, every genetic change the virus makes leaves a trace. We exploited this high degree of mutability: Two patients who are infected by closely related HIV-1 strains (viruses with a very similar sequence) are likely direct transmission partners (one infected the other) or partners of the same transmission chain where a virus strain circulated in a group of individuals. We identified a total of 303 potential transmission pairs among the participants of the Swiss 4.5K Screen. We then compared the similarity of HIV-1 specific antibody responses in these likely transmission pairs to pairs we randomly matched and, who were infected with genetically unrelated viruses. These comparisons allowed us to prove and quantify the impact of the infecting virus on the strength and type of invoked antibody response. We found that on average the impact of the infecting virus on nAb response outcome is moderate in magnitude but statistically highly significant. In one individual case of a confirmed transmission pair, we even found that both transmitter and recipient mounted a very similar and potent bnAb activity. Other pairs exhibited a similar pattern, though not such a powerful bnAb activity. That is why we think that only specific viruses elicit a signature bnAb response. Based on this we introduce in this paper the concept of bnAb-imprinting viruses. We think that bnAb-imprinting capacity can be substantial as indicated by the transmission pair with high antibody fingerprint similarity and superior bnAb activity. If we are able to identify more bnAb-imprinting viruses and further characterize them, we have the chance to find the lead immunogen that reliably induces bnAb responses across vaccinees… by forging HIV’s loopy signature, so to speak. This search is what we focus on now!